Calvin Harris has announced the title of his new single. 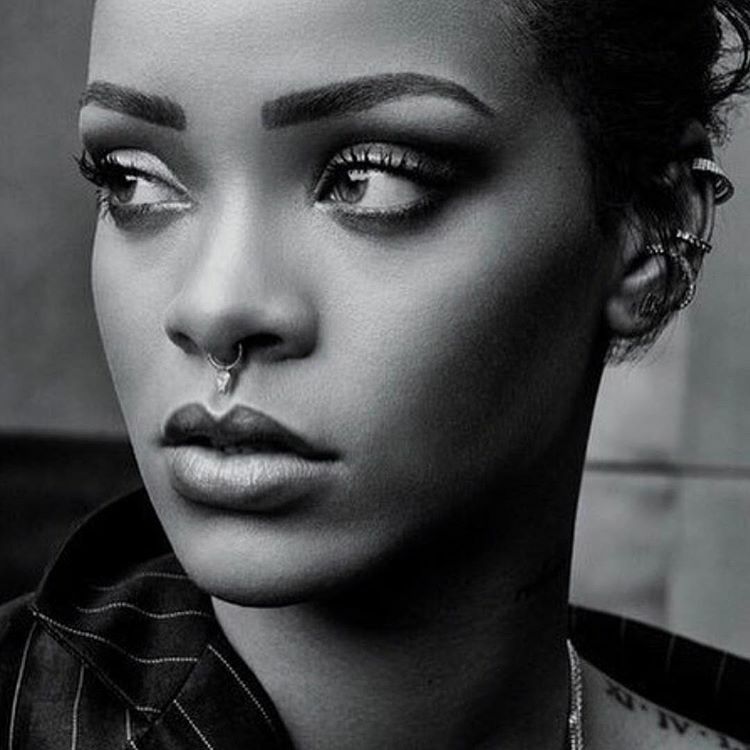 The Scottish DJ and record producer christened “This is What You Came For” – featuring Rihanna – as the next promotional cut from his upcoming album. Harris previously teamed up with the Barbadian songstress on “Rated R” singles “We Found Love” and “Where Have You Been,” which peaked to numbers one and five on the US Billboard Hot 100 Chart. His fifth studio collection – featuring previous single “How Deep is Your Love” – is expected to be released later this year through Columbia Records. The still-untitled project serves as the follow-up to 2014’s “Motion,” which spawned guest appearances from Ellie Goulding (“Outside”), James Newman (“Blame”), Tinashe (“Dollar Signs”) and Gwen Stefani (“Together”). 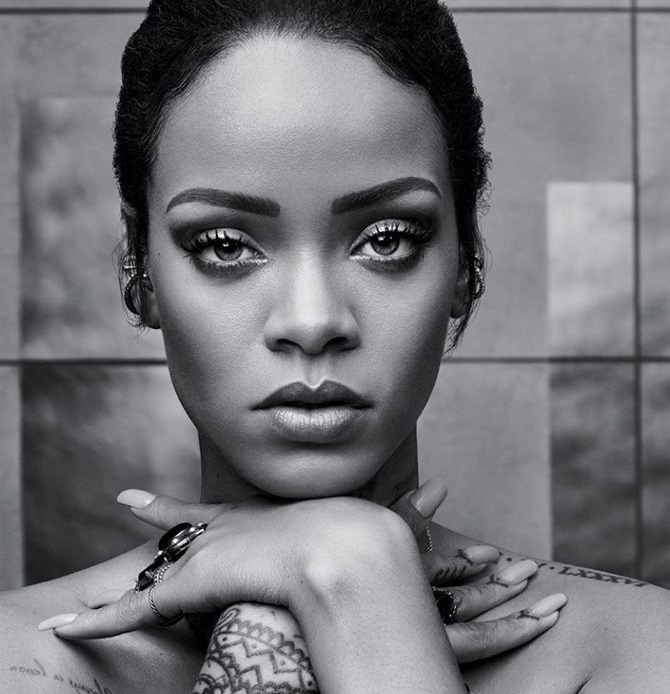 Watch the music video for “We Found Love” below.